Made to represent Texas. 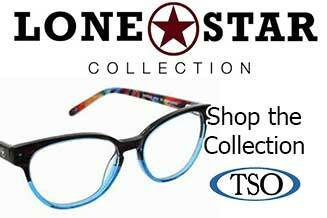 Contemporary fashion frames with the spirit and passion of Texas. 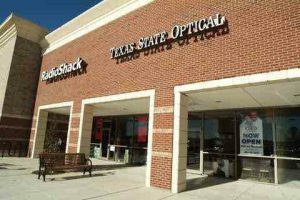 Order online directly or come into our Katy optical store near you. Please walk-in to our Katy eye doctors with red eyes, pink eye, or scratched & swollen eyes for immediate attention at our Katy eye care center. 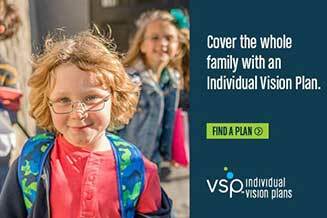 VSP provides affordable vision insurance plans for individuals & families with the best care, starting at under $13/month. When it comes to something as precious as the gift of sight, you should never have to settle for anything other than the very best in eyecare. Dr. Virani is a therapeutic & glaucoma specialist who has been practicing optometry since 1988. She takes the time to listen to her patient’s vision issues and needs before recommending the most appropriate solution. 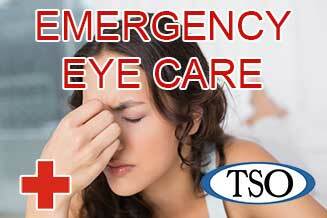 TSO Katy eye care center uses the best and latest technology to give you the most comprehensive exam. Dr. Virani also consults with patients in stages of pre and post Lasik and cataract surgery. Maria Guzman provided excellent customer service. She went the extra mile to make sure that I got my eyewear in an extremely timely manner. Thank you so much for the exceptional service! Maria has another Raving Fan! I went in to get an exam and found out I needed glasses. They explained why it was needed. They exam was helpful and was clear on why my vision was blurred. They also helped me picked my glass to my likening. Overall my experience there was phenomenal. 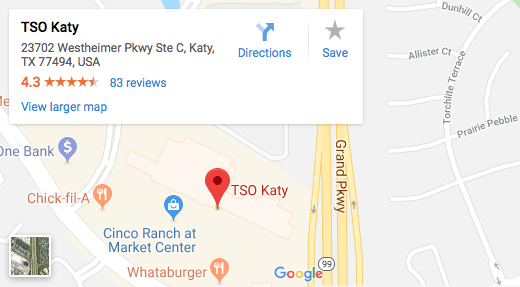 I will definitely recommend TSO Katy to a friend. Everyone was so nice and they genuinely cared about my eye health!!! Best eye doctor ever! Dr. Patel did my exam and Maria helped me pick out my frames. Both have great customer service in taking me through the process. My vision has changed a lot and they made me feel very comfortable. Keep up the great service!! I made an appointment on the same day I called. I came in for my appointment, and my wait was very short. The young ladies that did my initial exam were very friendly and engaging. The doctor was very nice and patient and she answered all of my questions. I met Chris Thomason to look at frames and pricing. Chris was very helpful and didn’t act poorly when I told her that I was going to go to a big box discount store to probably get my frames and glasses made. She simply told me why I should deal with them for adjustments and warranty. When she gave me the price I was pleasantly surprised. I bought from TSO because of their great treatment throughout my vision test. Best vision care experience ever. Highly recommend using TSO for your vision needs. Maria was thorough and very helpful helping me pick out my new frames and was very efficient in processing my order and explaining all the details. Great job. At TSO Katy eye care, we pride ourselves in having a friendly and knowledgeable eye care staff to address the issues of our Katy eye care patients. We try to create a nice and cozy atmosphere to make every one of our patients feels at home. When treating children, Dr. Virani treats each of her young patients as if they were her own children in a caring and comprehensive manner. As a convenience to our Katy eye care patients, we take most major medical and vision plans. Our Katy eye care center has been proudly serving the Katy, Cinco Ranch, Grand Lakes, Sealy, Fulshear, and Rosenburg areas for several years. Schedule an appointment with our Katy optometrist Dr. Rose Virani to see how we can help you get the best prescription for your eyes.